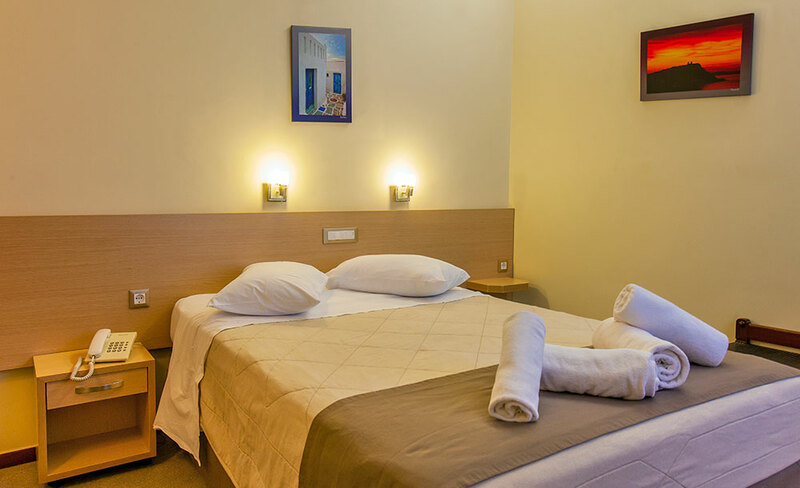 In one of most advantageous positions in the heart of Athens, in the quiet neighbourhood of Philopappou, Acropolis View offers exemplary hospitality in both communal and private areas. 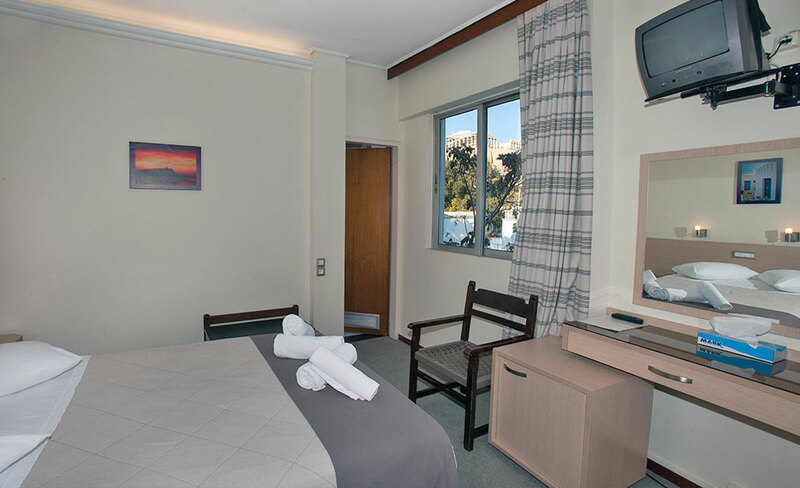 The 32 fully renovated rooms are noted for the restful earthy colours and the modern, tasteful decoration. Standing out among them are the ones facing the Acropolis or looking upon the calm scenery of Philopappou. 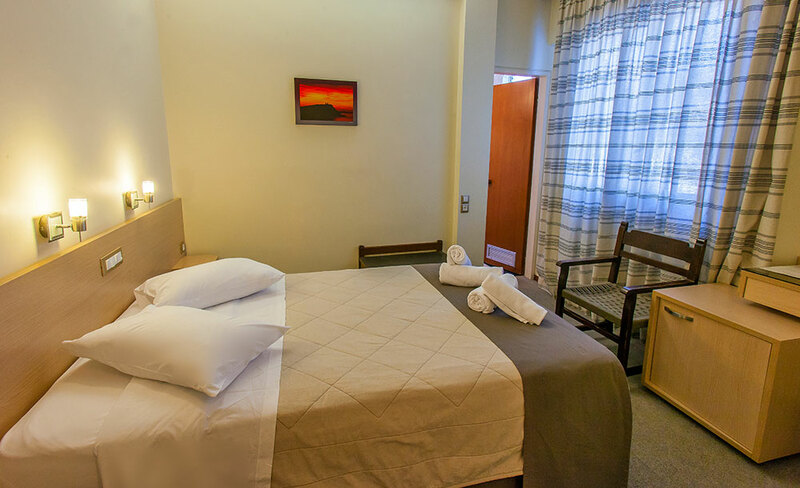 The infrastructure, equipment and the available services provided to you by the hospitable staff of the hotel, with the reception desk operating 24h, upgrade your stay. Tablet computers are available for daily rental from the reception desk (limited number of devices). 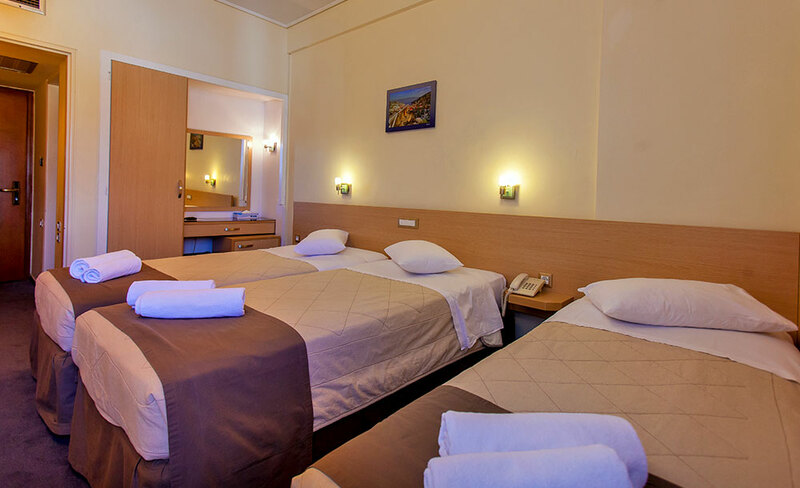 Our Breakfast Buffet is open from 6.30 am to 10.00 am. Early Breakfast Service and Breakfast Box Service are provided upon previous request. 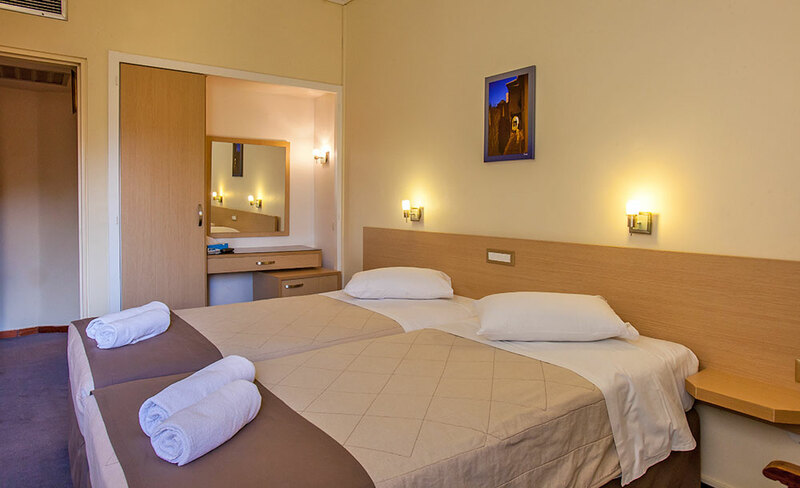 No matter what the reason that brought you to Athens, be it personal or professional, Acropolis View is the ideal place to stay for unforgettable days and nights in the city.